Rabbi Miller is President of the Open Dor Foundation. The purpose of the Open Dor Foundation is to open the door to Jewish involvement through educational programs designed to reach out to unaffiliated and marginally active Jews, as well as to non-Jews who are part of the Jewish family through marriage to a Jew or through Jewish ancestry. She is also Rabbi Emerita at Adas Israel Congregation, Washington, D.C., where she served from her graduation from the Reconstructionist Rabbinical College in June 1986 until June 2008, the longest pulpit tenure of any woman in the Conservative movement. The first woman in the United States to assume pulpit responsibilities in a major Conservative congregation, Rabbi Miller has served as President of the Washington-Baltimore Region of the Rabbinical Assembly. 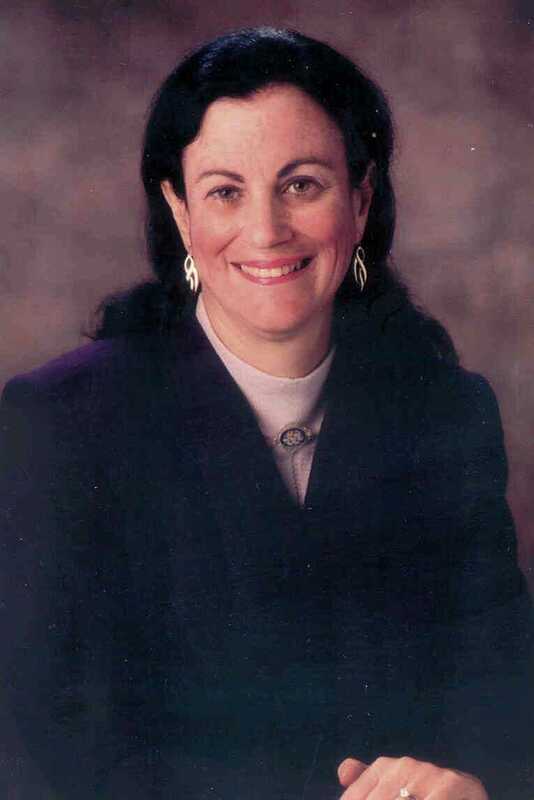 As chair of the Rabbinical Assembly's Committee on Outreach and Conversion (1992-5, 2004-6), Rabbi Miller was also the first woman to be appointed to head a national committee of the RA, as well as one of the first women to serve on the Rabbinical Assembly's Executive Council. As a representative of the Rabbinical Assembly and the American Association for Ethiopian Jews, Rabbi Miller was sent to Ethiopia in 1989 to meet with the Ethiopian Jewish Community and Ethiopian leaders to press for the immigration of Ethiopian Jewry. Rabbi Miller designed and led the first Jewish healing service in the Washington area, as well as the area's first Learners' Minyan, and the first local Jewish workshops for engaged and expectant couples. Other programming initiatives at the congregation include Hebrew and Jewish Literacy Courses, programs for singles, couples, and young families, Adult Bat Mitzvah, and Bikkur Holim committee, and outreach to young adults with mixed Jewish/non-Jewish ancestry. Under the auspices of the National Federation of Jewish Men's Clubs, she has trained laymen around the country to practice effective keruv. Rabbi Miller was one of only two women to address the National Dinner- Celebrate 350, the official celebration of the American Jewish community, held every 50 years, at which the President of the U.S. speaks. She has spoken widely around the country at gatherings including the General Assembly, Women's League for Conservative Judaism, B'nai B'rith Women/Jewish Women International, the American Jewish Committee, the Rabbinical Assembly, and the United Synagogue of Conservative Judaism, as well as at Bar Ilan in Israel, and she has served as a scholar-in-residence in congregations around the country. Her topics have included Jewish martyrdom (the subject of her master's thesis at Georgetown), aspects of outreach and conversion, liturgy, and women's life cycle events and midrashim. A book of her collected sermons was published as On Wings Of Hope, and her writing has frequently appeared in publications such as Moment, the Forward, and Lilith. Among her interests are music, swimming, and photography. In 2008, she won first prize in the area-wide IsraelScope photography contest, sponsored by the Jewish Community Relations Council of Greater Washington in commemoration of the 60th anniversary of the State of Israel. In July 2010, the Forward named Rabbi Miller as one of the Sisterhood 50, its first list of the most influential women rabbis in the United States.